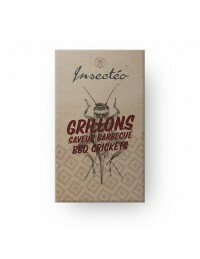 Crickets from Thailand flavored with a tasty blend of barbecue spices (paprika and pepper). 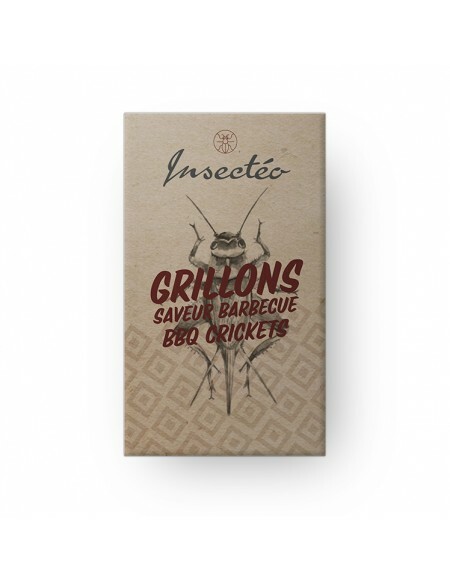 Ingredients: crickets (Acheta domestica), paprika, pepper, salt. Box containing 25g of BBQ crickets. 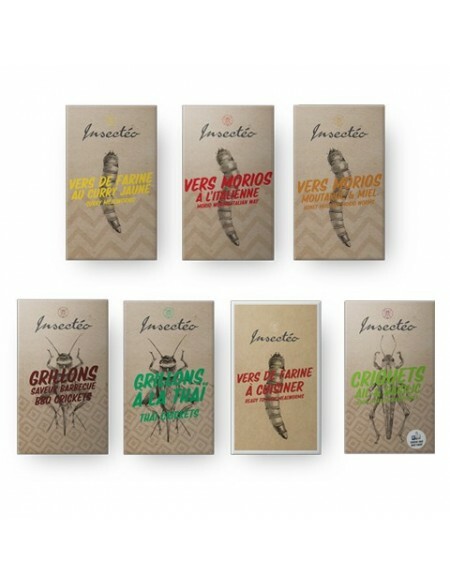 Insectéo invites you to taste naturally flavored BBQ crickets. 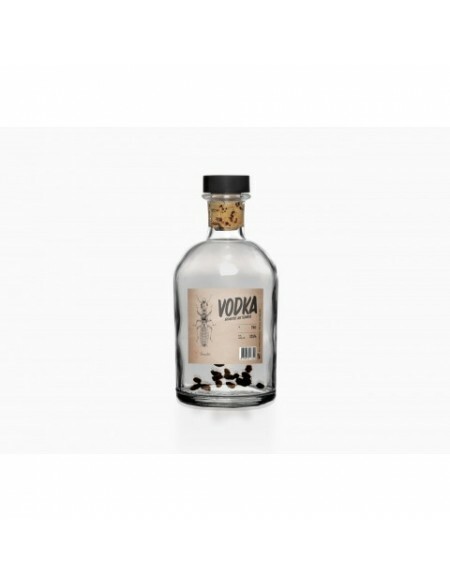 A slightly spicy recipe made with paprika and pepper that is a true delight, especially if you accompany the tasting of a good wine. 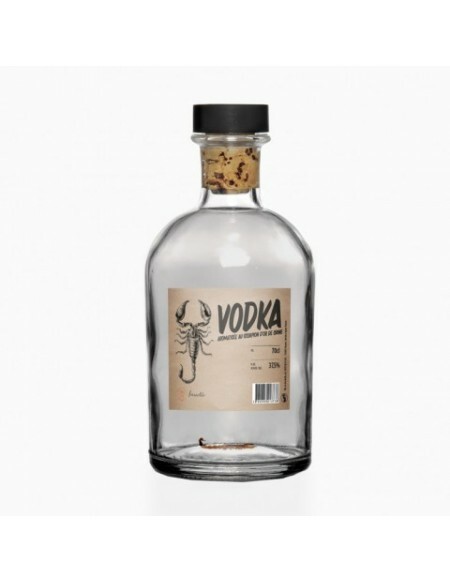 Best known in our country for the characteristic sounds they make during summer, crickets are also among the most popular edible insects. Insects eaters just love them! With their natural nutty flavor and unique crunch, they taste like crackers. In addition to their great flavor, they are also interesting nutritionally. 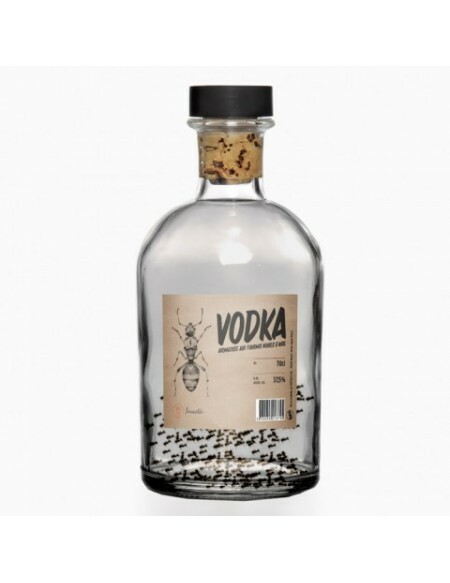 Indeed, the cricket usually contains 16g of protein per 100g and is naturally rich in iron, calcium and vitamins. Copyright © 2016 -Insecteo - All right reserved.